My good friend and whiz with a hook, tool or needle 🙂 , Jenny Stark, has recently created the Spa Set and I’m so excited to share her marvelous projects with you! As you will see, she’s done a bang up job on this and has even used colors that are perfect for posting just before the 4th of July holiday weekend! 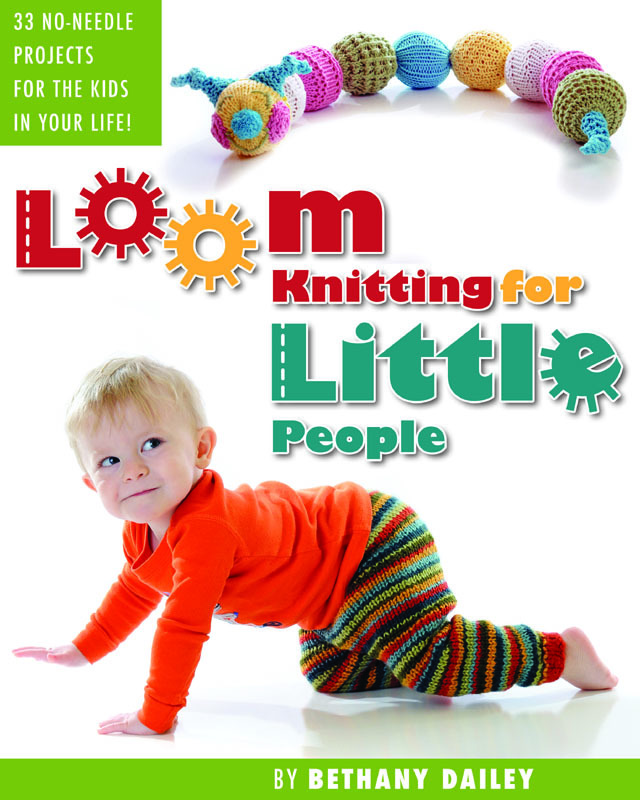 On another note, please don’t forget to pop over and pre-order your very own, personally signed copy of the soon-to-be-released new book: Loom Knitting for Little People! We’ve been working hard as a team to get this book all polished and perfected for you to enjoy. By we, I mean a special-ops team of crack-whip editors, graphic designers, dinner makers, general-taking-care-of-things-while-Mom’s-busy people…lol. Oh, and don’t forget to check here to keep up on all the prizes you’ll be putting your name in for when you put in your pledge and keep sharing about the launch…fun, fun, fun! This entry was posted in Book Progress, Contests, Family Fun, Goals, Holidays, Kids, Kids Crafting, Loom Knitting, Looming Patterns, My Favorites, Peggin' Pages, Project Preview. Bookmark the permalink. 3 Responses to Spa Set Share! Wonderful Spa Set, Jenny!! Great job!! Love the different styles that come about with each person’s imagination. Adorable!